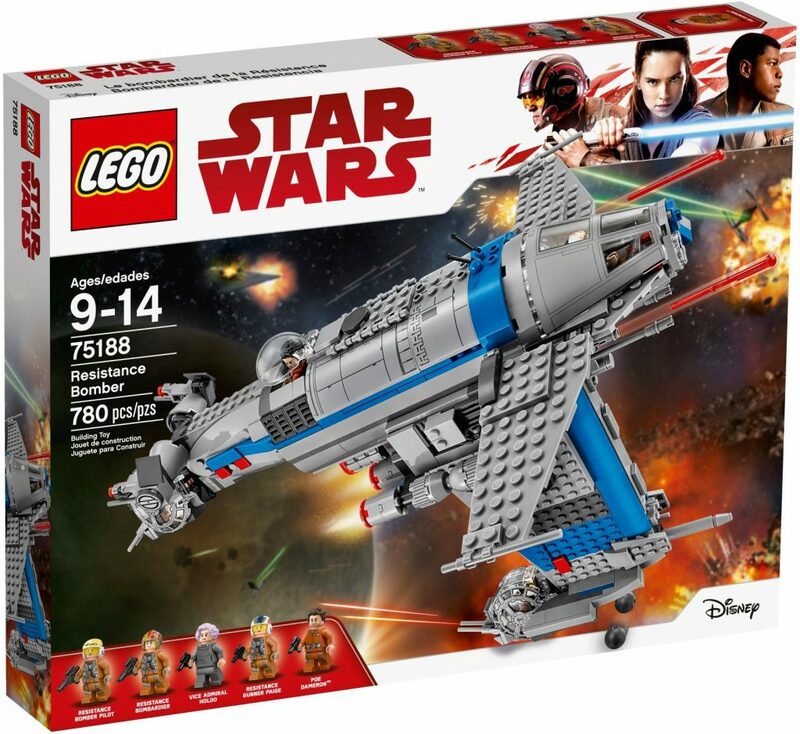 When LEGO first designed The Last Jedi's Resistance Bomber set, they only had some reference photos and art to look at, so they included a generic minifig with white skin in the set but when the film was released, it turned out that the bomber's pilot had a name, and he was a black guy. Now, the generic minifig has been replaced by the actual character from the film. The minifig is based on Finch Dallow. 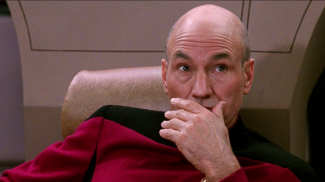 As you can see, the skin color and face have changed, but also the pilot's helmet design. 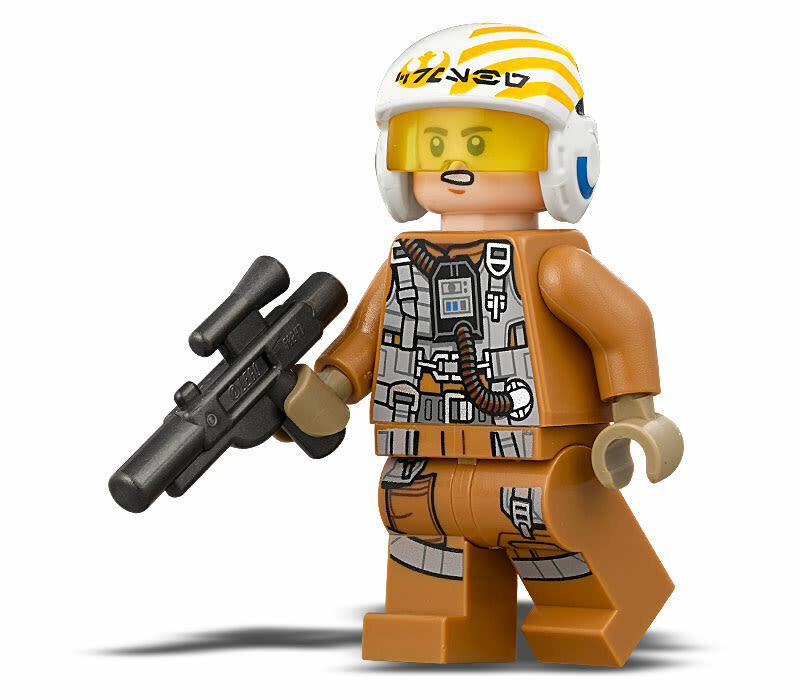 LEGO assumed it was a filler character but when The Last Jedi was released, it turns out that he's actually a pilot with a name in the Star Wars universe. Dallow is the pilot of the last remaining Resistance bomber, the same bomber that was crewed by Rose's sister Paige, which was able to release its bombs and destroy the First Order Dreadnaught. 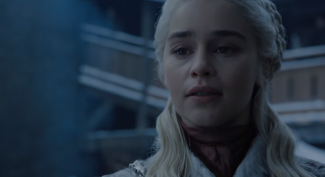 According to a representative from LEGO, the decision was down to the limitations of trying to make toys based on a film before the film was released in theaters. 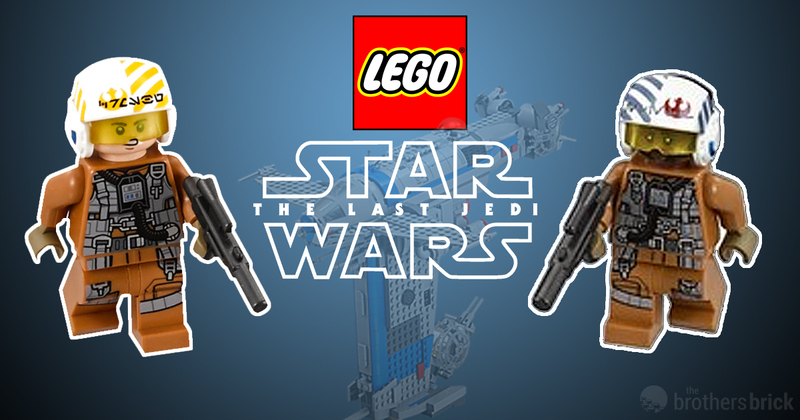 I'm glad LEGO updated the set to replace a generic minifig with Layne's character even though he played a minor role.